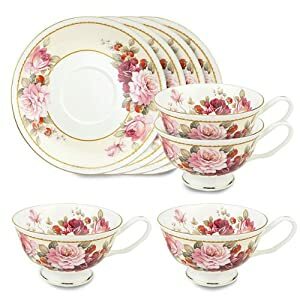 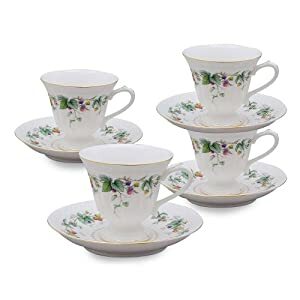 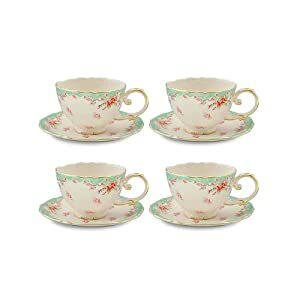 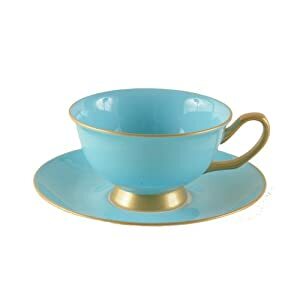 Gracie China collectible tea cups are quality well-known in the collectors’ circles. 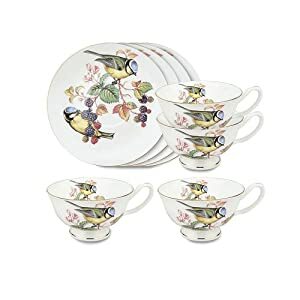 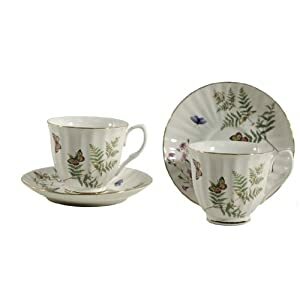 Fine bone china, with delicate and charming patterns, are what so intrigue tea cup collectors. 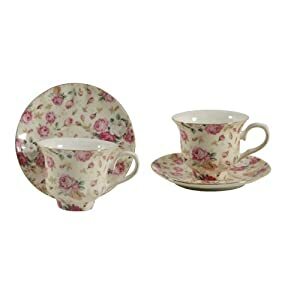 The world of Gracie China tea cups brings back a world of elegance and grace. 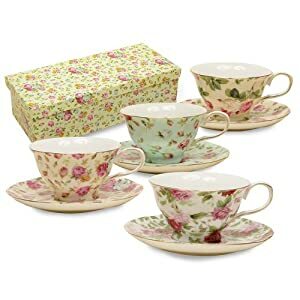 Perfect for a formal tea time, a sharing with friends and family, even that special moment of tea time by yourself. 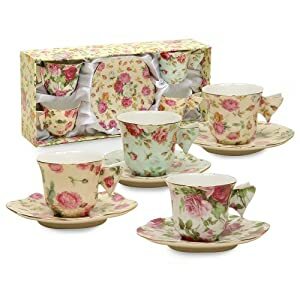 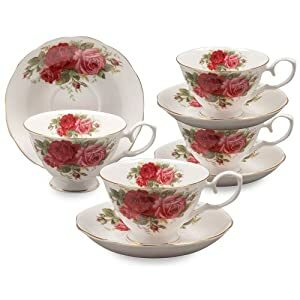 Gracie China tea cups make extra special gifts as well. 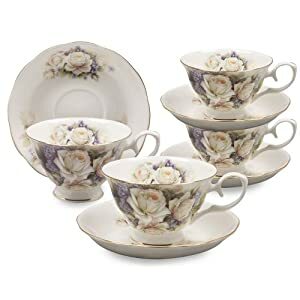 We have assembled our favorites here and hope they turn out to be some of your favorites, too. 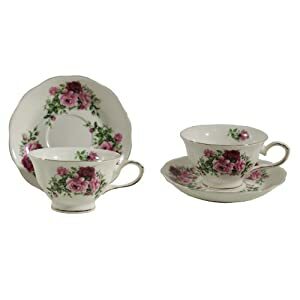 Click on any picture and see more about it, purchase it, or browse more Gracie China tea cups.